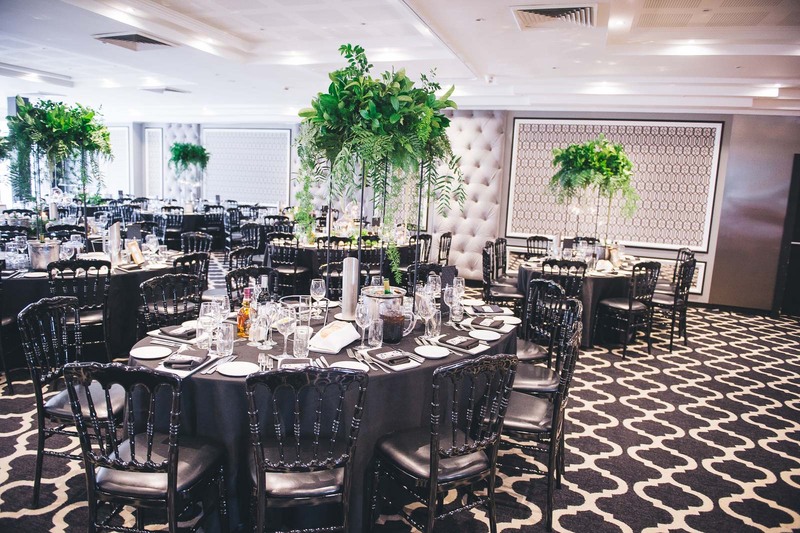 Meetings & Events Australia (MEA) is a national, independent not for profit organisation dedicated to fostering professionalism and excellence in all aspects of meetings management. It also promotes the value and effectiveness of meetings as an important high-yield sector of business travel and tourism. 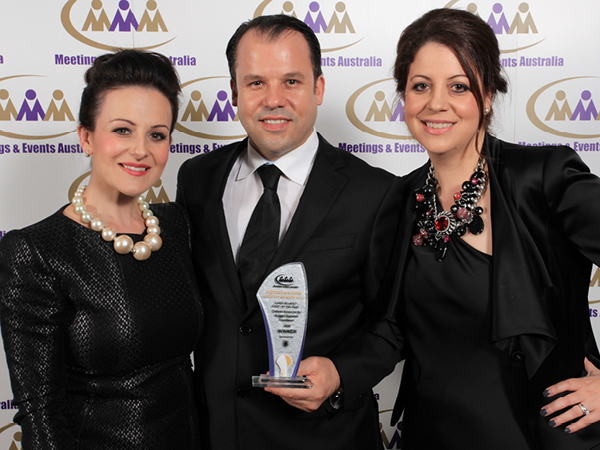 Doltone House are a proud MEA Hall of Fame recipient, for Specialty Meeting venue. Business Events Sydney, promotes Sydney and New South Wales as a meeting and events destination. They are the natural starting point for anyone organising a business event. 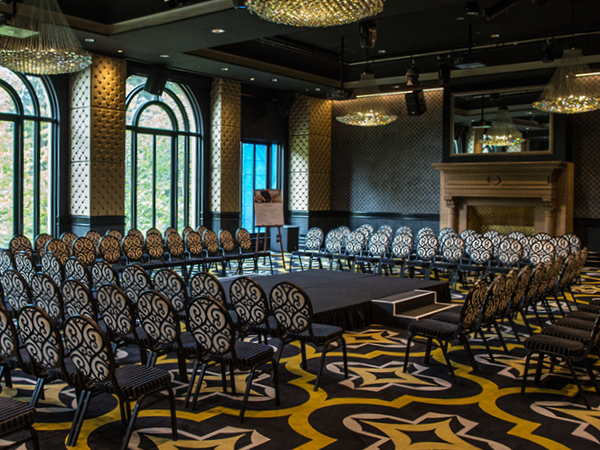 Doltone House are a key Strategic Partner of Business Events Sydney representing private venues. The Exhibition & Event Association of Australasia (EEAA) is the peak association for the exhibition and event industry representing organisers, venues and suppliers. The Association represents the industry at the highest levels of Government, in industry forums in Australia and internationally and in the media. Family Business Australia is the peak body committed to contributing to Australia’s future through a dynamic and sustainable family business community. The strength and success of the family business sector is vital to the future of Australia’s economy, community and culture. 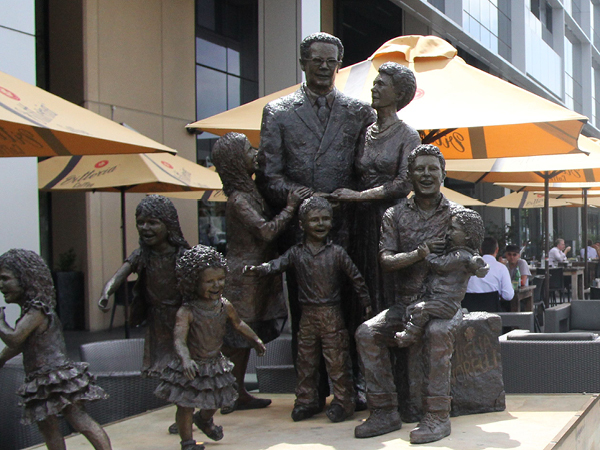 Doltone House are proud Family Business Australian NSW Hall of Fame recipients. 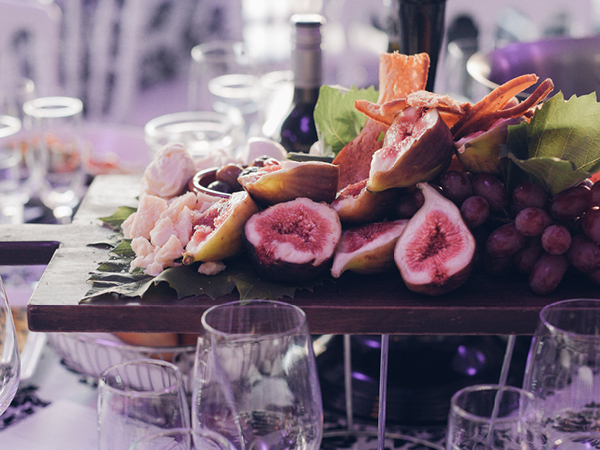 Restaurant & Catering Association NSW is the largest Association covering the hospitality industry, is a non-profit employer Association that serves and represents over 2400 members of the restaurant and catering industry throughout NSW and ACT. 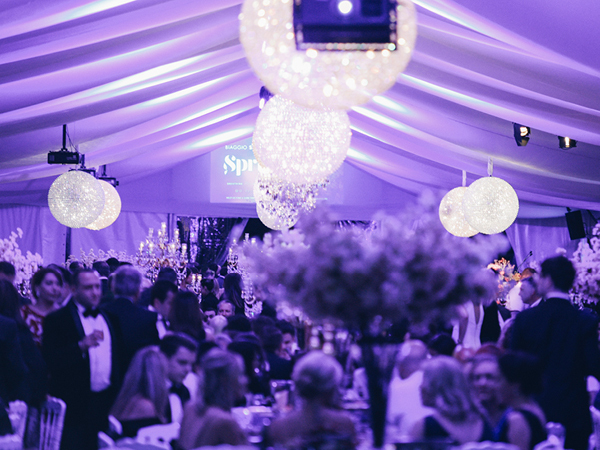 The Incentive, Conference & Event Society Asia-Pacific – or ICESAP for short – is an exciting new peak body for the Incentive, Conference & Event industry across all the markets of Asia-Pacific. Members include those from the corporate sector who are customers, those working in agencies, and those working in supply of goods and services in the industry.